Verbier Gay Ski Week "VERBIER PINK"
Not your average Gay Ski Week but a week of class, style, adventures, skiing and luxury all rolled into one! 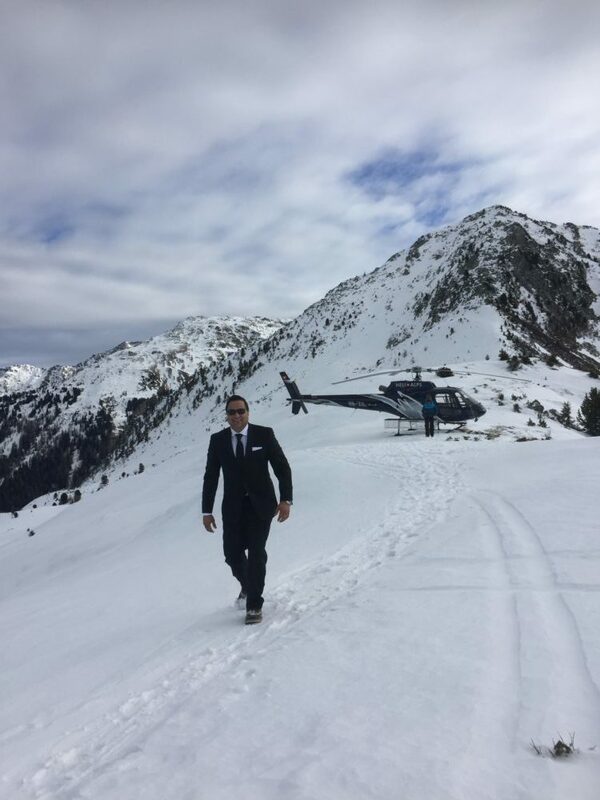 Verbier Pink is the latest Gay Ski Week to hit the Alps and promises to be a week of stylish and extreme adventures coupled with helicopters, skiing, champagne and fun. 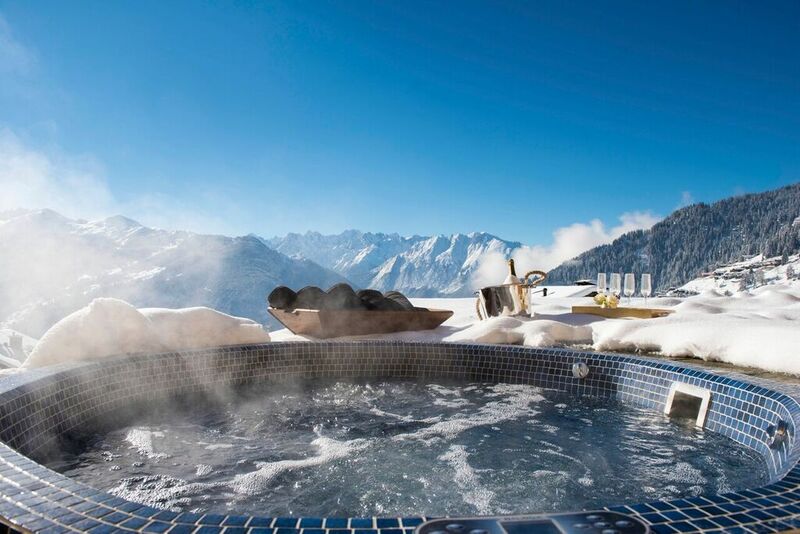 We will be updating the site imminently with exciting news about the events we will be offering for Verbier Pink – Gay Ski Week, but if you would like some information now and would like to put yourself down on our Verbier Pink invite list, then please do email us inspiration@abverbier.com.